Positive psychology is the study of what makes life worth living and is commonly known as the science of wellbeing. 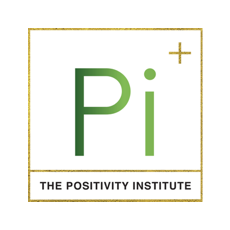 Positive Psychology is not a program or a theory but an umbrella term that incorporates many fields of psychology. Instead of asking what is wrong with us, it asks what is right with us. 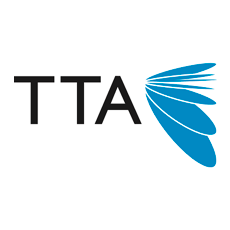 It encompasses many fields of research such as Mindfulness, Character development, Social and Emotional learning, Growth Mindsets, Goal-setting theory, Hope-Theory, Flow-Theory, Learned Optimism, Self-Determination Theory and more. Positive education is the application of positive psychology in a school setting. It involves educating the head and the heart. 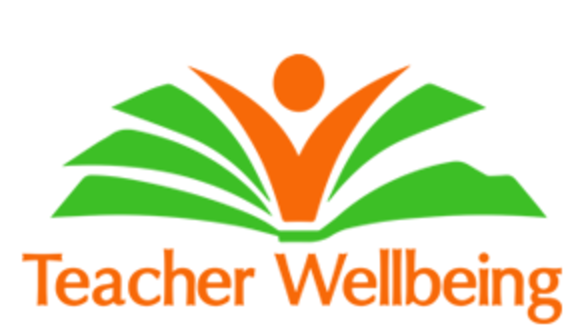 Positive education sees the explicit and implicit teaching a wellbeing sitting alongside that of academics. The two are intertwined and interconnected. Teaching is an emotional vocation and if we don’t have the social and emotional skills to manage these emotions we increase our risk of burnout. In fact teachers who have difficulty regulating their emotions (and their classrooms) tend to have students who experience more negative emotions in class e.g., sadness, shame, and guilt (Sutton,2003). Given the high stress rates within the teaching profession it is crucial that teachers have social and emotional competence to manage this state. People who are deficient in these skills have been linked to high alcohol and tobacco use as well as anxiety and depression (Zeman 2002). People high in emotional intelligence will build a real social fabric within an organization, between an organization and those it serves, whereas those low in EI may tend to create problems for the organization through their individual behaviours. (Mayer & Caruso). 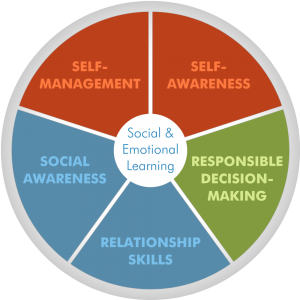 If teachers are going to teach Social-Emotional Learning programs in schools, teachers must be trained in how to do so as well as how to model such competencies (Bracket, Alister, Wolfe, Katulak, Fale, 2007). 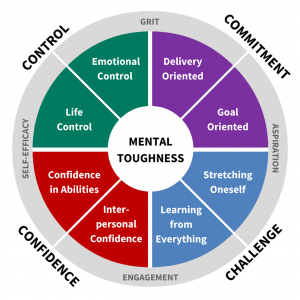 Mental Toughness is a personality trait that determines your ability to perform consistently under stress and pressure, and is closely related to qualities such as character, resilience, grit and perseverance. Basically, it is a personality trait of how people respond to challenge, stress and pressure, irrespective of their circumstances. In order to develop mental toughness, Professor Peter Clough, Professor of Applied Psychology at Manchester Metropolitan University a pioneer on research into Mental Toughness explains the 4 C’s – Control, Commitment, Challenge and Confidence. By developing the 4 C’s, we not only increase our social and emotional competence, but we also develop a Growth Mindset. More and more evidence is showing how mindfulness education can support and improve both student and teacher wellbeing. 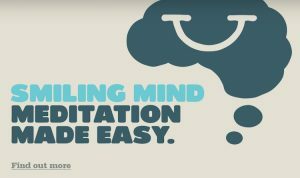 While mindfulness has existed for centuries, research in the area first began in 1979, when Jon Kabat-Zinn recruited chronically ill patients, not responding well to traditional treatments, to participate in his newly formed eight-week stress-reduction program, which we was called Mindfulness-Based Stress Reduction (MBSR). 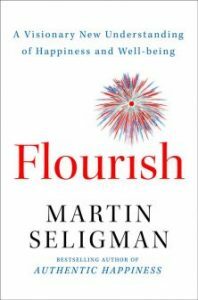 Since then, substantial research has mounted demonstrating how mindfulness-based interventions improve wellbeing. The Mindfulness in Schools Project, has extensive research highlighting the impact mindfulness training can have on both staff and students in schools. While mentoring has existed in education for many years, coaching is relatively new. Mentoring tends to be predominantly focussed on the development of a person, typically with an expert and an apprentice, however coaching tends to be more strategy and task focussed working towards specific goals with distinct measures and evidence for. 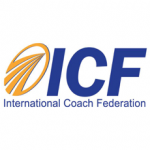 Coaching is defined as “Unlocking a person’s potential to maximize their own performance. It is helping them to learn rather than teaching them” (Whitmore 2003). 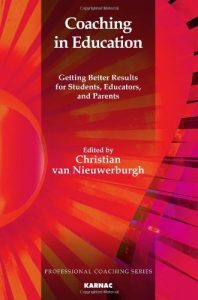 Christian van Nieuwerburgh, a leader in the field of coaching in education says educational leaders need to be “lead learners” (2012). 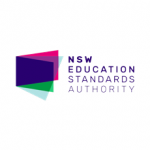 This involves educational leaders having the skills to know when to support someone through non-directive coaching as opposed to a more directive approach. This shift in approach requires new methods in professional development. Researchers are calling for professional development programs for mentors in order to improve the mentoring ability and support teachers as learners (Hudson & Hudson, 2010). 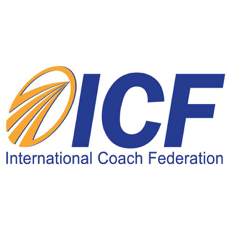 Jim Knight, the founder of instructional coaching for teachers, goes further to say that professional development needs to move away from lecture style presentations and move more towards one-on-one coaching (2012). This is where the role of the mentor using a coach approach can be of most benefit to the pre-service teacher. Instructional coaching uses tools in modelling best practice, observing teaching practice, collecting data from lessons and establishing collaborative dialogue between professionals. The results of schools who use instructional coaches have seen improvements in teacher performance as well as student achievement (2007). 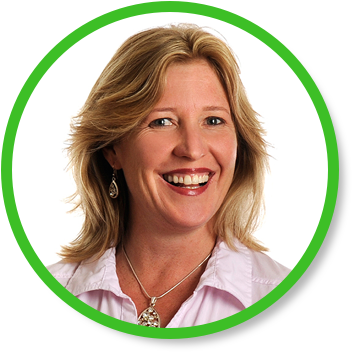 Suzy Green, founder of the Positivity Institute in Sydney has shown how evidence-based coaching with both youth and adults can shift from languishing to a potentially flourishing state of wellbeing as a result of specific coaching programs. The strategies used to do this include solution-focussed and cognitive-behavioural approaches as well as structured coaching frameworks ( Green, Oades, Robinson, 2012). AITSL has put together an overview of coaching and the benefits it can have for educators.